Aguas Altiplano delivers sanitary services, contributing to improve the life quality of the clients, continually improving the processes, with the participation of the collaborators and under compliance of the Integrated Management System for Quality, Environmental, and Safety and Occupational Health. For the first line management at Aguas Altiplano it has been the best and most efficient model to deliver solutions to our clients, at the most convenient costs. The attitude and quality of the staff from Morris & Opazo has allowed us to execute projects with high quality for the final product, development standards focused on the processes and problems of our organization. Custom solutions have been an answer to the processes where commercial solutions have not. Fernando Javier Valdés Álvarez, Corporate Systems Submanager. 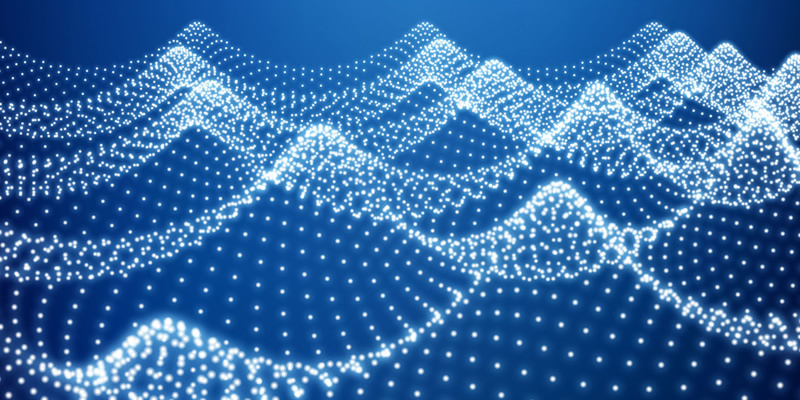 As an alternative to decouple the storage from data processing and allow the incorporation of Big Data services, the opportunity to implement a data lake is seen as a good way to improve. Morris & Opazo proposed the creation of the first Data Lake in S3 for Aguas Altiplano, and from there start incorporating Big Data tools and services, to make the most out of the data they constantly collect. Greater agility and speed for compute and storage deployments and reducing associated costs. Scaling to meet business demand without overprovisioning. AWS gives us scalability and elasticity. High-volume low-cost storage for business-critical data that provides excellent features in compliance, availability and durability. A Reliable, high-performance low-cost solution to provide a decoupled data storage with the ability to integrate with many Big Data services that will empower the company to explore, create and deploy valuable solutions. Would you like to dramatically decrease your data-related costs and, at the same time, get more value from your data?